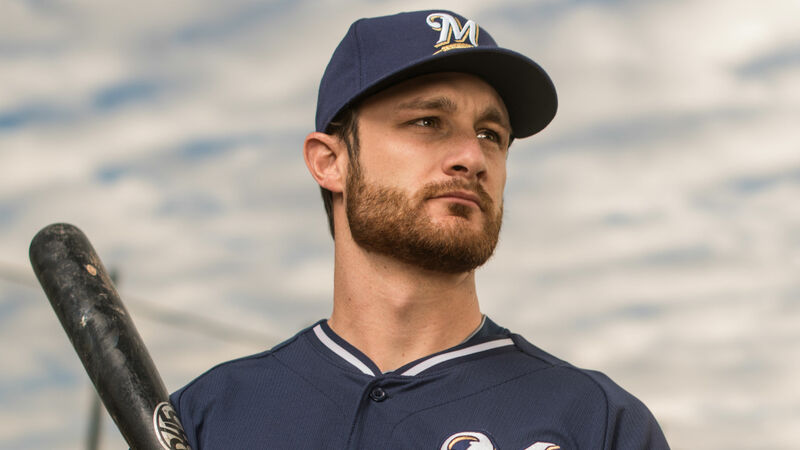 The Latest on Lucroy: Not in Brewers Lineup, Trade Talks Have "Intensified"
The Indians interest in Brewers catcher Jonathan Lucroy is very hot according to sources yesterday, including Peter Gammons, and if they continue to be the front runner, it sounds more and more like a deal is ready to be made – with someone. The latest today with Lucroy is he’s out of the Milwaukee lineup, which could just be because he’s only hitting .238 against left-handed hitters this season, and the Diamondbacks today pitched lefty Robbie Ray. Jon Morosi does say that talks involving Lucroy have “intensified,” again if it’s with the Indians is unknown. Two other American League teams that are reportedly in the mix for Lucroy are the AL Central rival Tigers, who are just 4.5 games back entering action on Thursday. Stay tuned – it should be a fun few days before the trade deadline mid-day Monday.